ST. PETERSBURG — Arthur Dawson is an artist that takes the seemingly mundane moments of life and brings a new vision into them. His diversity of materials can range from bold acrylic color to soothing watercolors, and then his hand can shape clay, wood and metals into glorious sculptures. Dawson compares most of his artwork to emotions. He described his piece “Royal Motion” as a circle of life or direction. 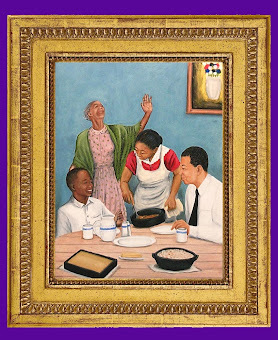 In “Praise and Peas” it is the feeling of joy and in the drawing “Blue Line,” Dawson explores the emotions of joy and pride within the genealogy and history of the black race. He began drawing at the age of six when he and his two older brothers sketched and wrote their own comic books. 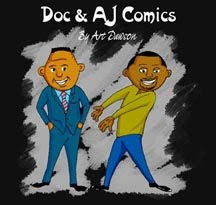 Young Arthur’s comic was called “Super Arthur.” Through the years his work has been exhibited nationally including Daytona Center for the Arts and the Jenkins House in West Palm Beach. 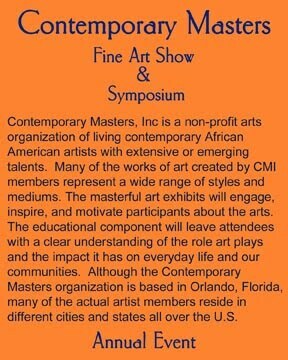 In 2006 he founded Youth Arts Program (Y.A.P.) in Orlando. 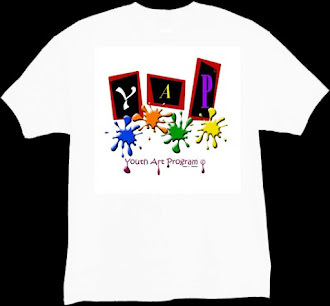 The word “yap” is slang for talk and that’s what the program is designed to do: “get kids talking or yapping about arts.” It is a 40-week program for grades 6-12 that gives children in underserved areas an opportunity to be exposed to the creativity of art. 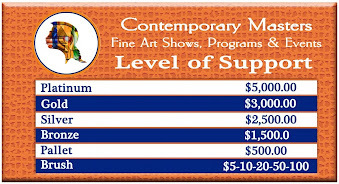 The curriculum includes courses in painting, sculpting, graphic and textile design and cartooning. 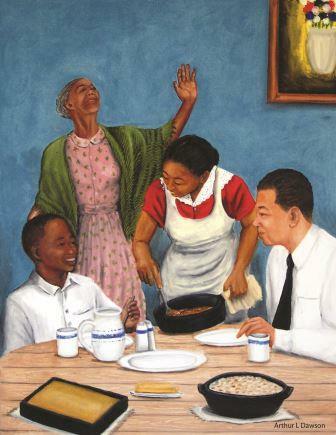 The book came about when Dawson painted a piece he called “Just Right” in 2000. It shows a chef savoring his latest, tempting creation, confirming the deliciousness that seems promised. 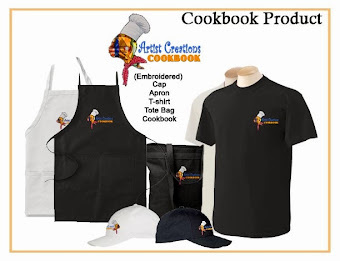 Then in 2013 he began to produce the book that partnered both his love of cooking and his artwork. 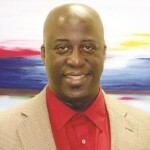 Dawson discussed the development of the book with his friend and fellow artist Larry “Poncho” Brown who was excited by the concept. 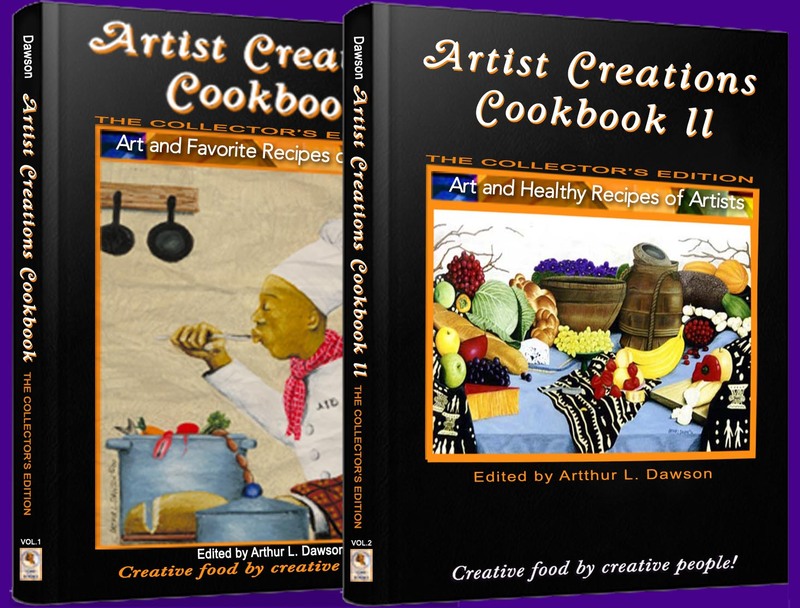 He immediately stated that he wanted to be part of the book and to have his own artwork and personal recipe included. 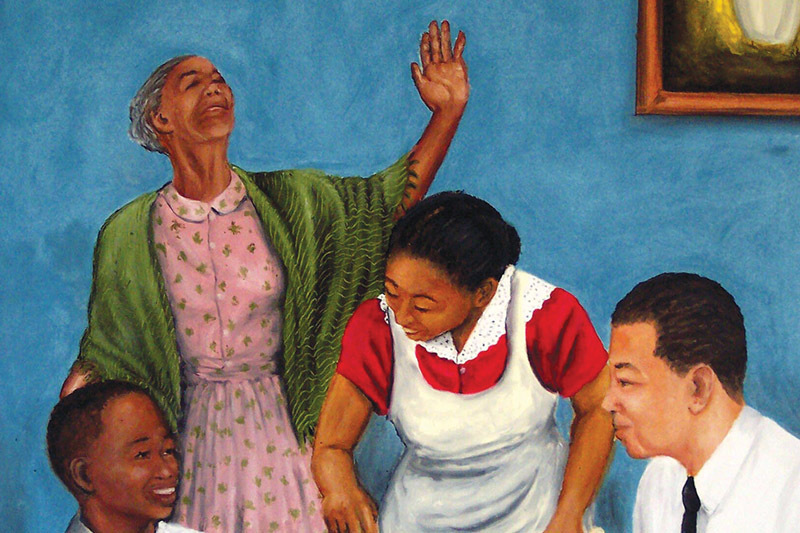 Brown was also instrumental in reaching out to other artists about the book. 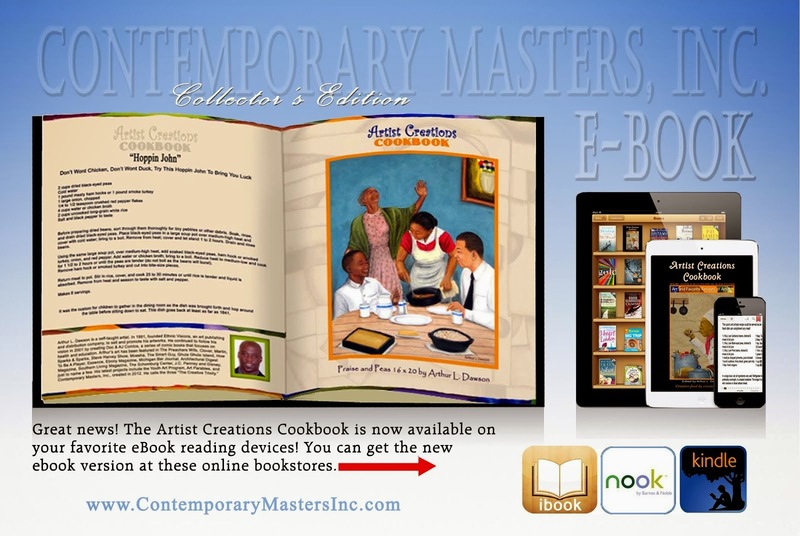 The culmination was the collaboration of 27 artists’ paintings and recipes from around the world including Ghana, Nigeria, Segal, Haiti, and Jamaica. 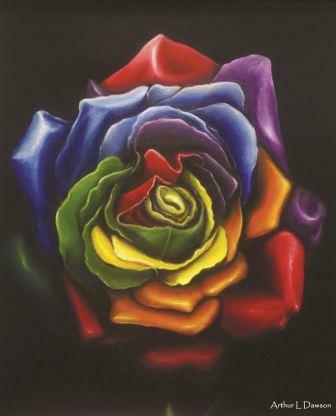 Some of the renowned artists include Jonathan Green, Paul Goodnight, Gilbert Young, and Annie Lee among others. 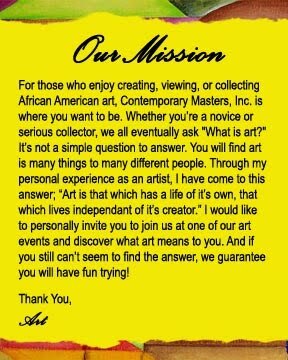 Come out Sat., June 14 from 5-11 p.m. to meet Arthur Dawson, sample some great food and listen to live music all at Gallerie 909, 909 22nd St. S., St. Petersburg.